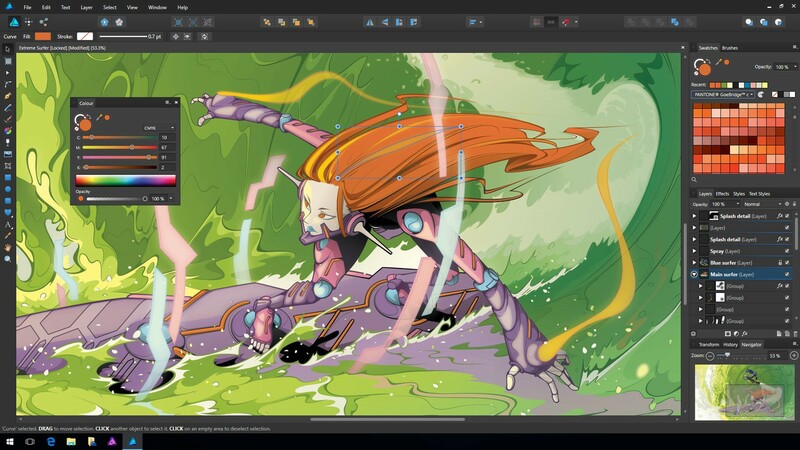 Affinity Photo is a raster graphics editor that is described as an Adobe Photoshop alternative. What is your favorite Affinity Photo hotkey? Do you have any useful tips for program? Let other users know below. I am afraid these keyboard shortcuts are for Affinity Photo and not Designer. Designer does not have Liquify Persona just to mention one error. Thank you. I've changed the title accordingly. Where you show 'Ctrl' in the shortcuts above, it is the Command key (⌘) on my keyboard.